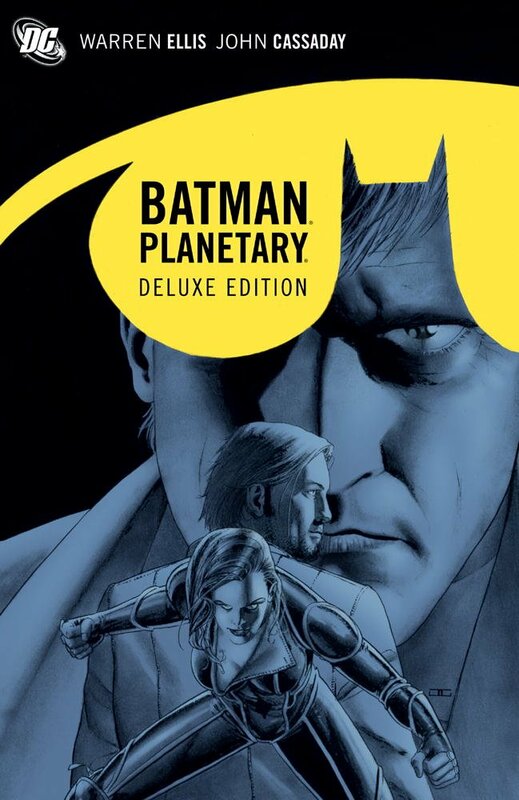 Planetary, the archaeologists of the unknown, cross paths with Batman on the trail of a killer in this new, Deluxe Edition hardcover.When Planetary - Jakita Wagner, Elijah Snow and the Drummer - travel to Gotham City, they mean business. Wagner, Snow and the Drummer track an amoral killer to Gotham City, prepared for battle. What they aren't prepared for is the Dark Knight! Of course, Batman doesn't exist on the same Earth as Planetary, which means the killer has worked in some very strange ways! Now the killer's reality-distorting technology is pulling, twisting and shifting the heroes through untold versions of Gotham City - and Batman! This hardcover also features Warren Ellis's script for this story.